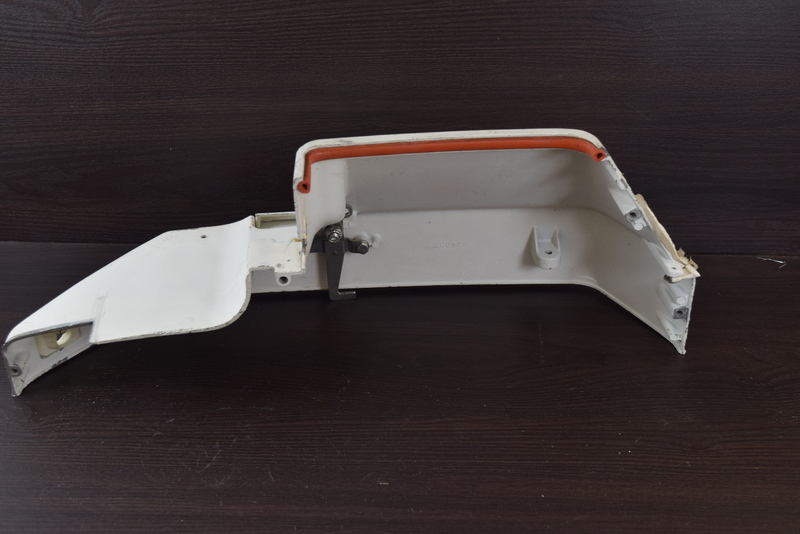 Additional Info This was removed from a freshwater Chrysler motor. 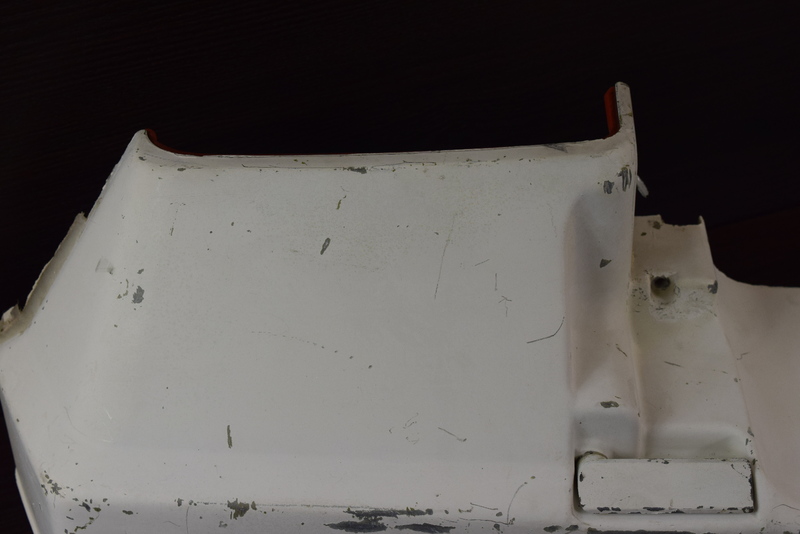 After close inspection, we did not see any cracks or breaks in the starboard support plate. 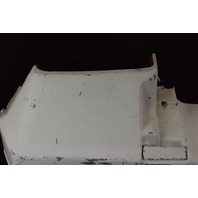 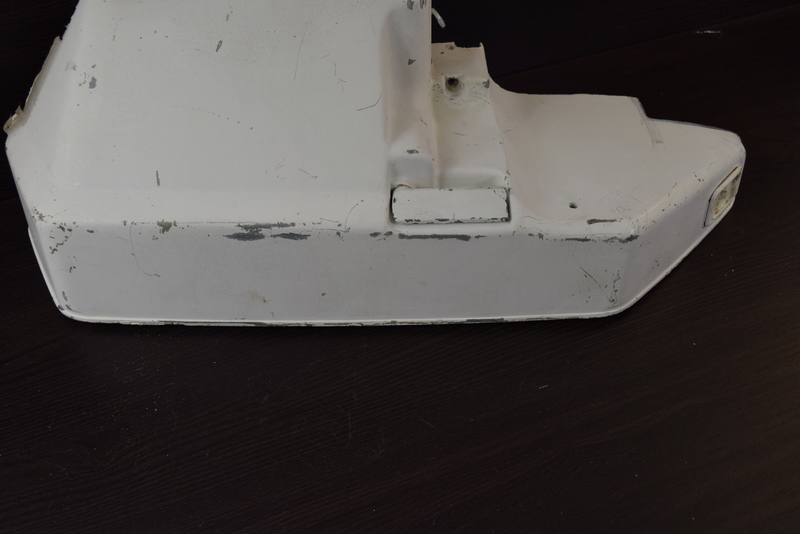 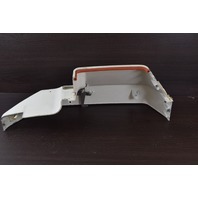 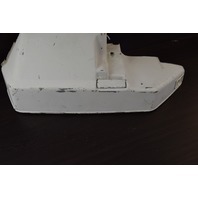 There are some cosmetic flaws, such as scuffs and chips in the plate, but nothing that will affect the overall performance of this support plate. 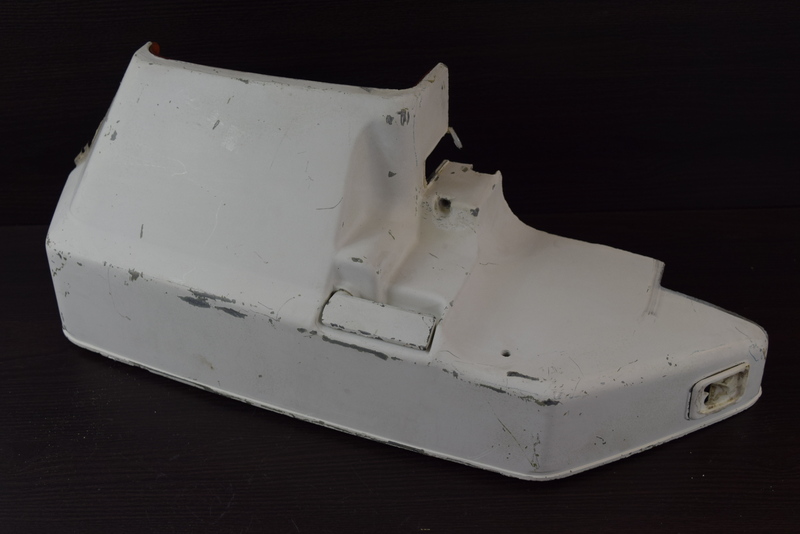 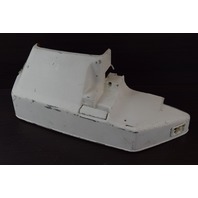 This will make a great replacement for your outboard.